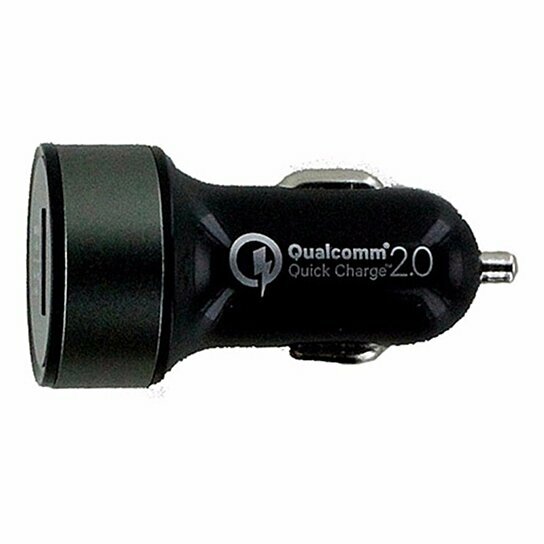 Random Order products 2.4A - 20W Output Qualcomm Quick Charge 2.0 Car Adapter and Included Micro-USB Cable. All Black finish. LED Charging indicator. SmartDetect Technology.